Everybody loves a good game show. They’re silly entertainment that boosts viewers confidence as they watch. 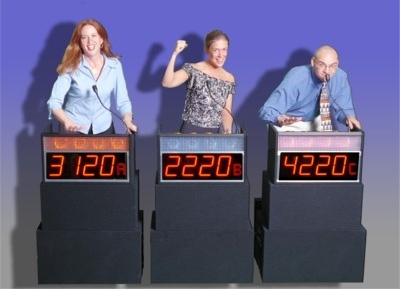 Every die-hard game show fan has at least one show that they are certain they would win if given the chance. If you could be on any game show which one would you choose? Why?